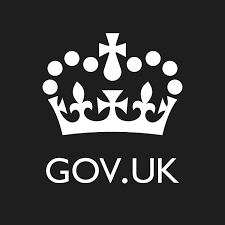 The UK government has updated their service delivery manual with an overview of Agile project management that explains why it’s necessary for keeping projects relevant, useful, and on budget. While a sequential waterfall approach is necessary to build things like bridges and buildings, it’s less effective for building and running services when technology changes quickly. Government services also need to be able to respond quickly to policy changes and the needs of the public. The introduction to Agile includes a brief history of the practice, a comparison of Agile vs. waterfall development, and case studies that demonstrate how UK agencies have successfully executed Agile projects.